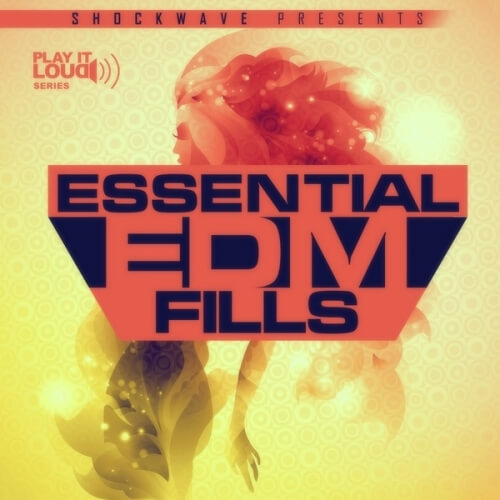 Play It Loud: Essential EDM Fills Vol 1′ is a new addition to this best-selling Shockwave series. The pack includes 100 professional drum and snare fills, all sorted into lengths of one, two, four, eight and 16 bars. If you’re looking for some great stuff for House, Progressive, Trance, Tech House and all EDM productions, this pack is for you!